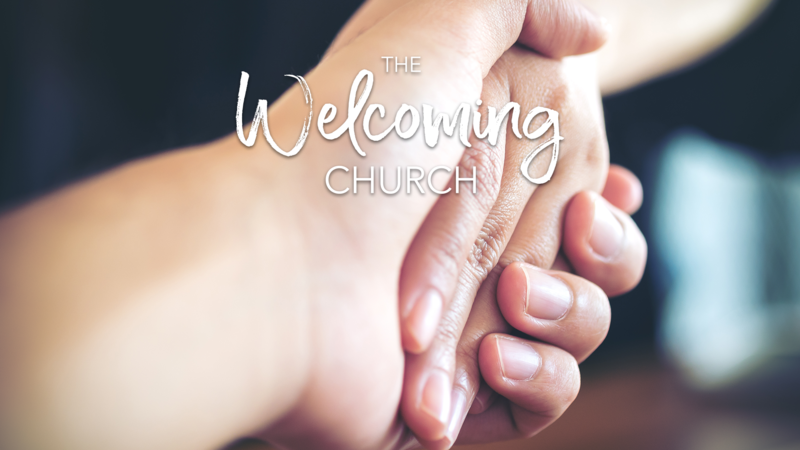 One of the challenges that large churches face on a weekly basis is providing a welcoming atmosphere to guests. In a church like ours, where 2,000 or so people worship on a Sunday morning, it can be easy for a newcomer to be lost in the shuffle. Our goal as a church should be for guests to feel welcomed, comfortable, and clearly directed from the moment they enter our parking lots. Someone asking the guest to sit with them. Finding the right seat can often be uncomfortable for a guest. You can alleviate the discomfort by asking them to sit with you! People introducing themselves to guests. One of the reasons people look for a church is to find a place to connect relationally. Helping them do that early on is one of the most welcoming things they can experience. Available guest parking. We have several rows of first-time guest parking every Sunday. In addition, I hope you will park as far as away as you can, leaving the prime parking spots for those newer to our church. We have a fleet of shuttles that can get you to an entrance quickly. Members who were not pushy. Genuine care and concern for others should be a significant mark of a gospel-centered church. Offer a smile, learn names, make connections, and do so in an authentic and winsome way. In light of the gospel and for God’s glory, let’s be the welcoming church that God intends us to be.